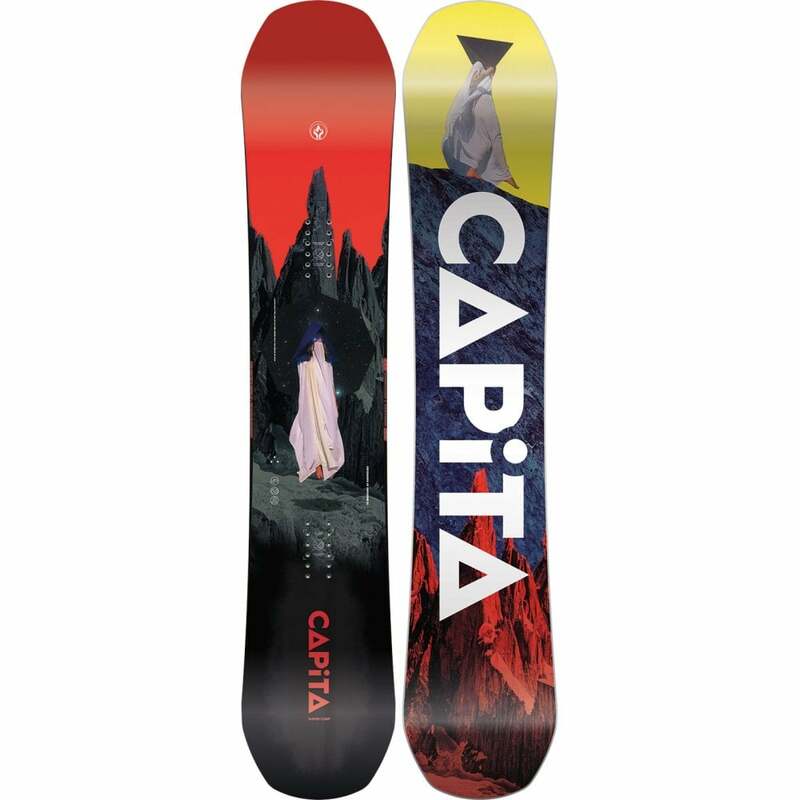 The Evil Twin is the definitive Bataleon Snowboard and the best selling twin in their range. 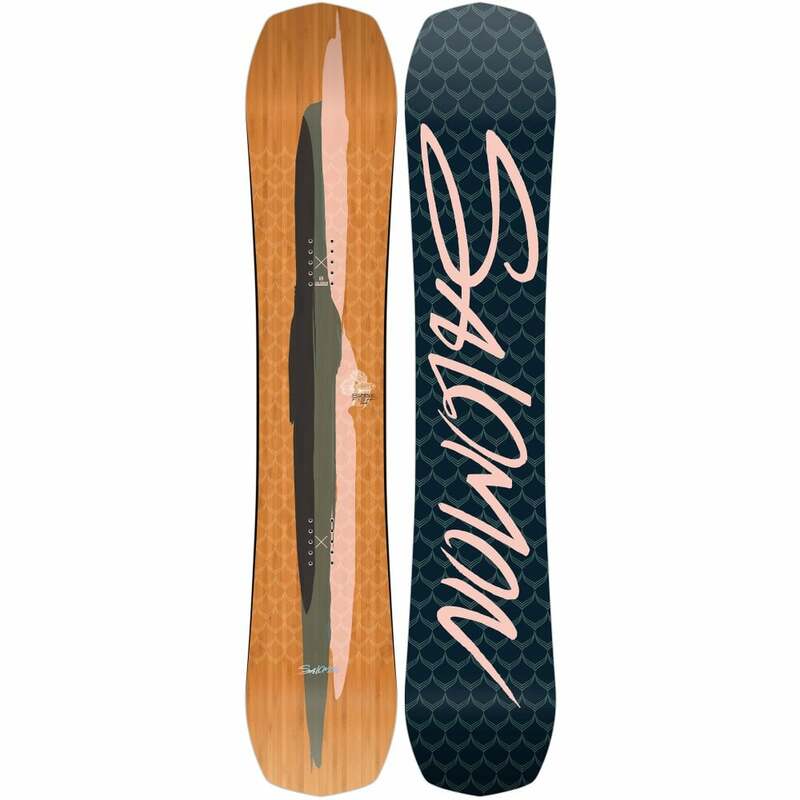 A true centered twin snowboard that loves lapping the park and freestyle snowboarding across the whole mountain. 3BT keeps the ET catch free so when you are throwing down your-less-than-clean spins you can usually ride away without catching your edge and smashing your face into the hardpack. It’s a medium flexed snowboard, not to stiff to press and butter and not too soft that it’s all flappy and sketchy at speed. The Triax glass and carbon stringers around the bindings create a nice responsive ride with quick edge to edge transfer. All this and a high grade sintered base will keep you gliding past your pals on lesser freestyle boards. New for 2019, the Evil Twin now has an upgraded core feature called 'Central Super Tube' (or C.S.T) which is one centrally placed hollow carbon rod milled into the bottom of the core to enhance pop without stiffening the board torsionally so it retains the same mid flex as last season but now is a little lighter and has even more pop and snap! The 3rd generation Triple Base Technology has loads of added benefits including a wide centerbase flat section for stable jibbing and 'SideKick Tips' making it very playful from peak to park whilst dramatically increasing the sidebase uplift at the widest points of the nose and tail to give the ET smoother turn initiation and even more float in the powder. 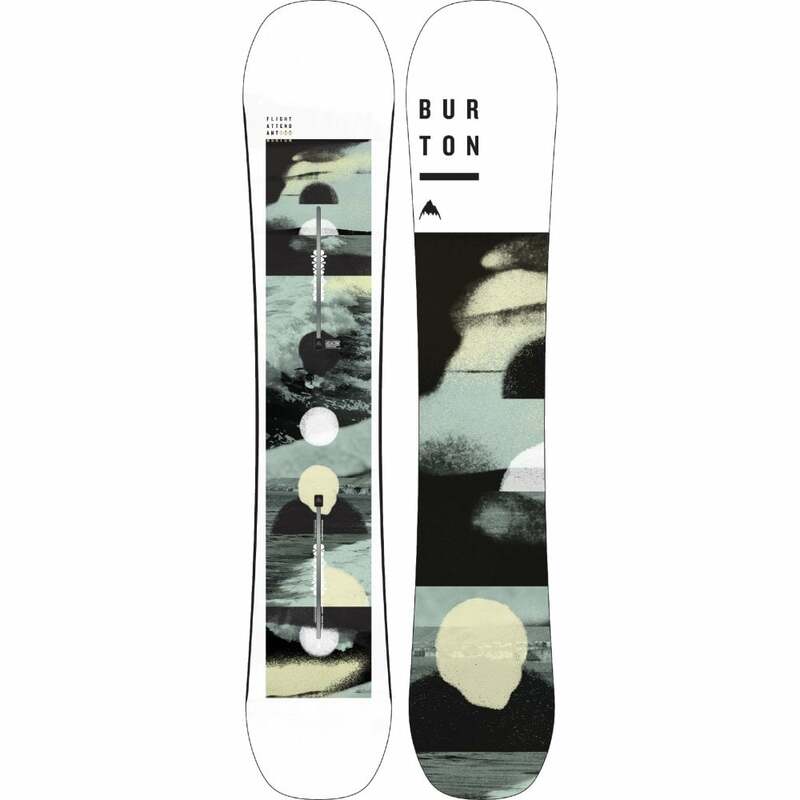 The Bataleon Evil Twin snowboard has a standard binding insert pattern and is compatible with the majority of Snowboard bindings (non Burton EST Bindings). 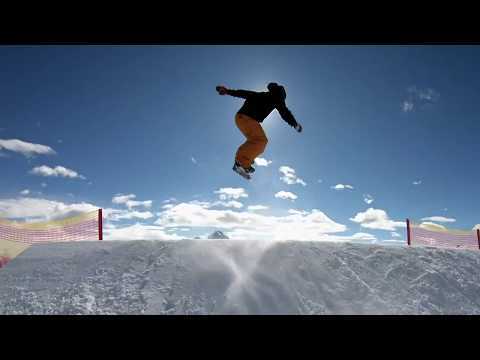 Not the Bataleon Snowboard you are looking for? Look at all our Bataleon Snowboards or are you looking for a different Bataleon Evil Twin Snowboard?